This autumn Russia will host the best sommeliers of the world – II World Sommelier Congress will be held on 12-12 November 2008 in Moscow-Sochi. 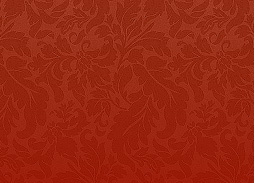 Russian Sommelier Association took out the charter to organize II International Sommelier Congress. The right was given to RSA during the last General Assembly of the International Sommelier Association, November, 2007. 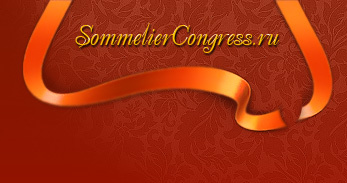 First International Congress of Sommelier took place in Delfa, Greece, year 2006. The second will take place in Sochi. Of course the choice of the place is not an incident. Sochi became a city of a great interest for the world since it was given the status of the capital of Winter Olympic Games 2014. 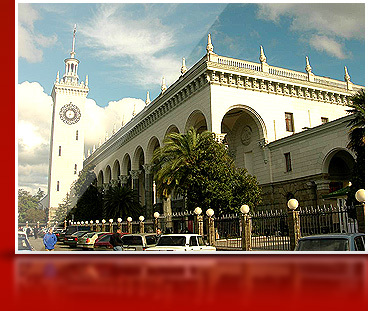 Therewith Sochi is located in Krasnodar region: the grape was grown here since the Ancient Greece times. The agenda of the Congress is quite eventful. In the schedule of the Congress are: General Assembly, master-classes from the leading sommeliers and producers of the countries- members of ASI. Workshops of local producers, of wine, brandy, vodka and other products, press-conferences, business updates, seminars and conferences are also planned to be held. 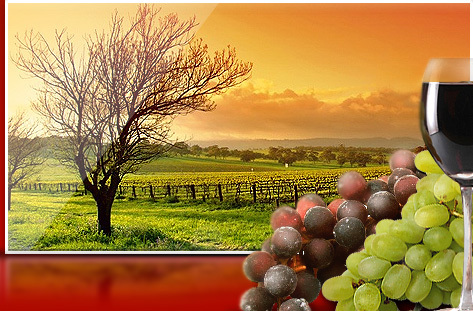 The technical support is provided by Simple, the leading company on the Russian wine-market. Myskhako winery, the biggest wine producer in the South of Russia, announced a desire to become the Partner of the Congress. The event has already attracted a great interest among the participants and sponsors as well in Russia as over the world.